For teens and young adult adoptees. Is anyone interested in getting to know more about the country ? In need of Young Adult Adoptees for Survey Research!! I am living in Chatsworth California . We adopted outr daughter from Guatemala . I want to join a adoption group for Guatemalan children. Anyone can help please?? Susanna started the discussion Is anyone interested in getting to know more about the country ? 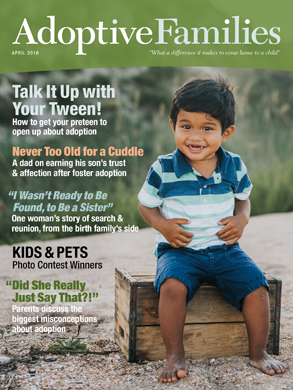 astarbird1 started the discussion In need of Young Adult Adoptees for Survey Research!! MPetru started the discussion first trimester drug use?